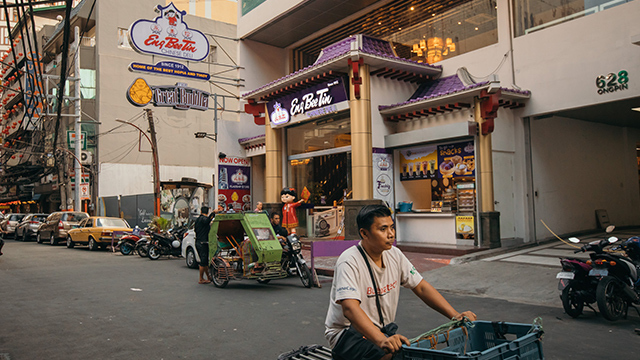 Found behind the famous Binondo Church and beside a busy hotel is the Eng Bee Tin mall, home of one of the most recognizable hopia in the Philippines. Their flagship store is a towering building that sticks out in the busy streets of Binondo with its sleek glass exteriors, but it’s found along the same street it’s always been in since the company started back in 1912. 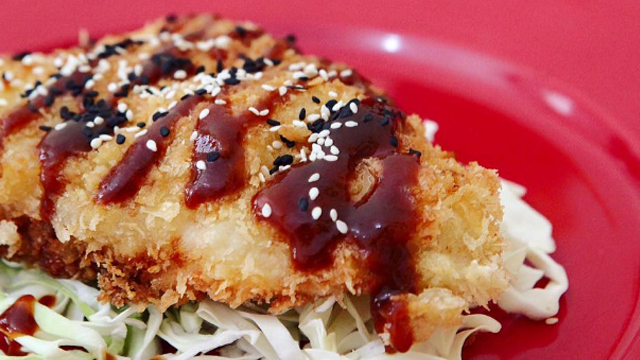 In fact, the mall is a few steps away from the spot of its first ever stall—and the stall is still operational. 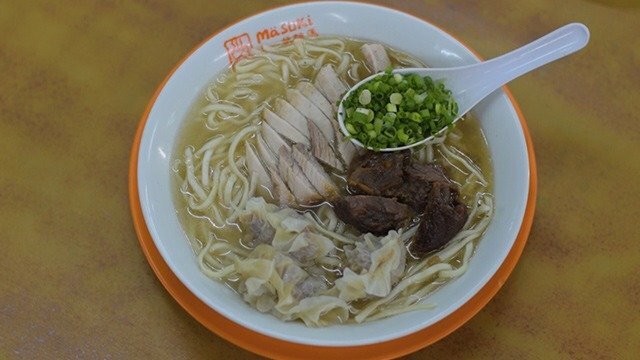 You can shop for different Chinese delicacies here! 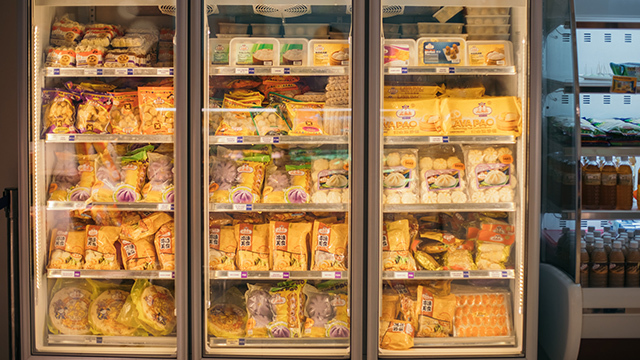 Their supermarket is found on the first floor, built to be like a one-stop shop for pasalubong when you head to this side of Manila, as well as a supermarket for everyday shoppers. What welcomes you as soon as you enter are their many hopia variants in display. 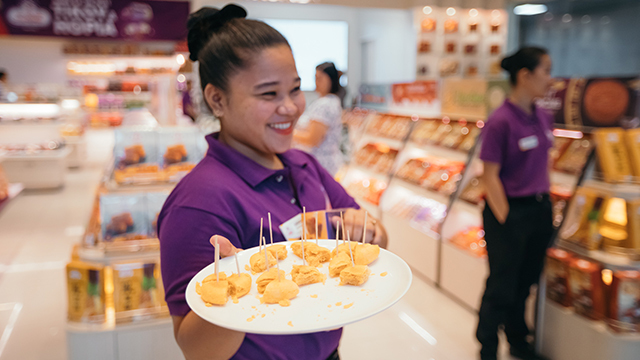 The variant that revived the brand, its ube hopia, is only one of the many flavors that Eng Bee Tin offers. 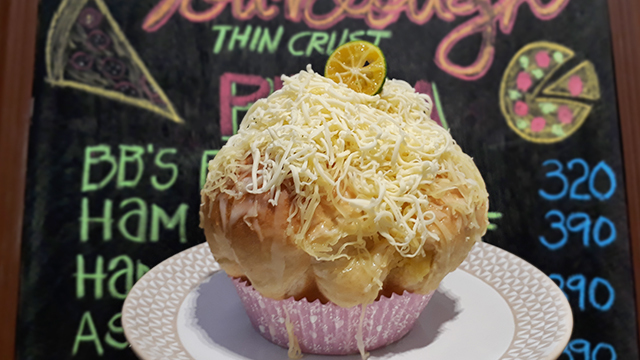 From well-known flavors like munggo and kundol (their version of the popular “baboy” variant) to more adventurous flavors like buko custard and mochaccino, the brand has continued to expand on its hopia empire. 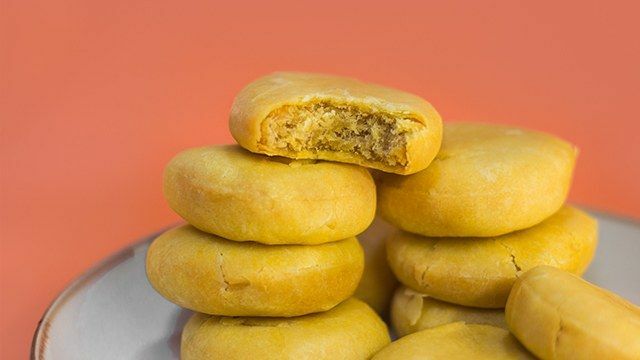 Their golden pork floss hopia is the most savory and most filling of them all. These are so addictive-sharing is impossible! 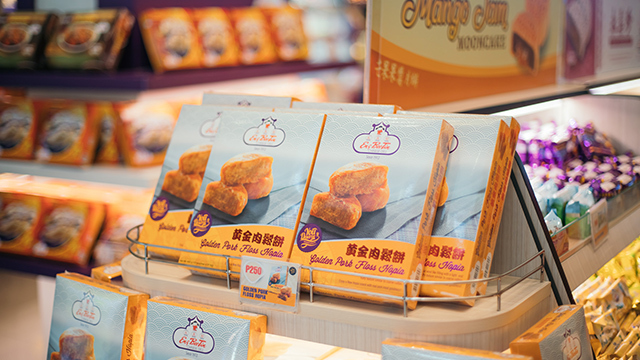 With Chinese New Year just around the corner, there’s no shortage of tikoy on their shelves. You can choose from their classic flavored tikoy or premium flavored tikoy. 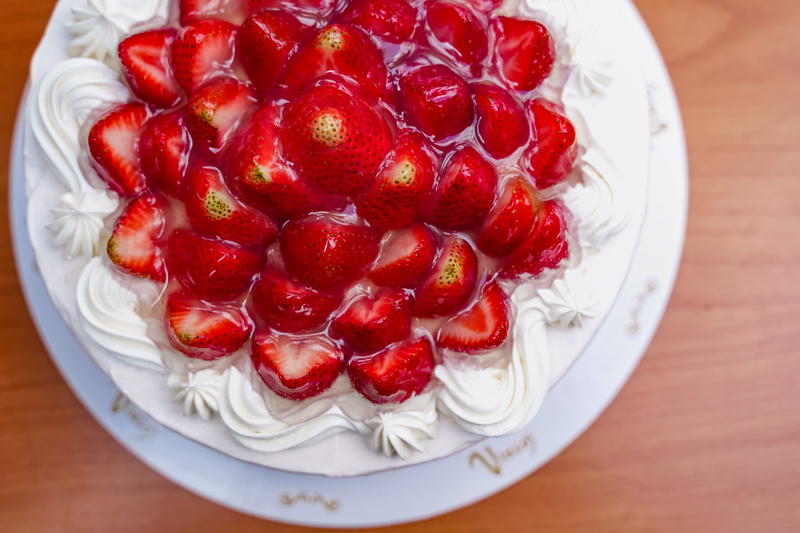 Premium flavors include their famous ube, strawberry, butterscotch, sweet corn, pandan, and muscovado—there’s even a Chorizo tikoy. And if you’re looking to be extra, or feed a lot of people, the classic flavored tikoy comes in small, medium, large, and extra large sizes. 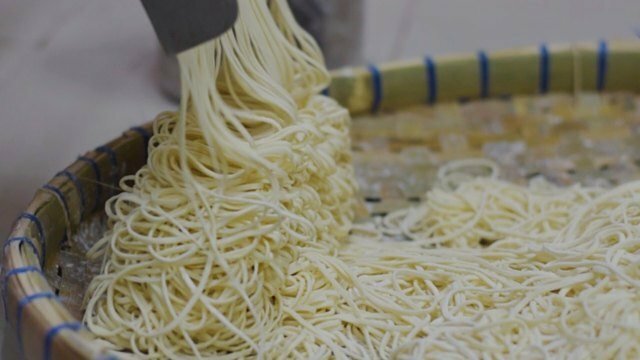 What's your favorite Chinese delicacy? But if you came in for the hopia and tikoy, stay for the myriad of deli goods! 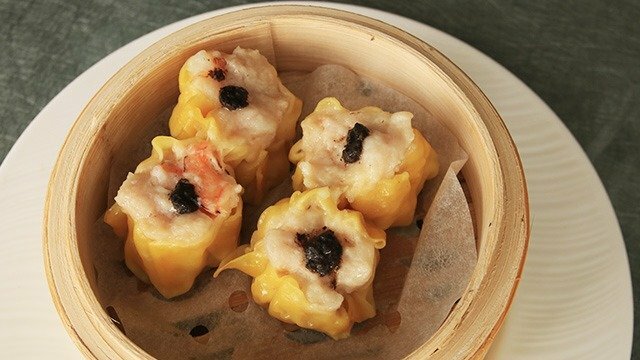 Come early enough and you’ll find freshly cooked ready-to-eat goods like meatballs and siomai and frozen goods such as chicken feet, lumpia, and the like. They also offer milk tea variants and snacks, like cinnamon sticks, yema, and sampaloc. Filling your shopping cart to the brim won’t be a problem because there's a lot to choose from. The Great Buddha also has purple interiors like Eng Bee Tin! Their second floor houses their restaurant, The Great Buddha. 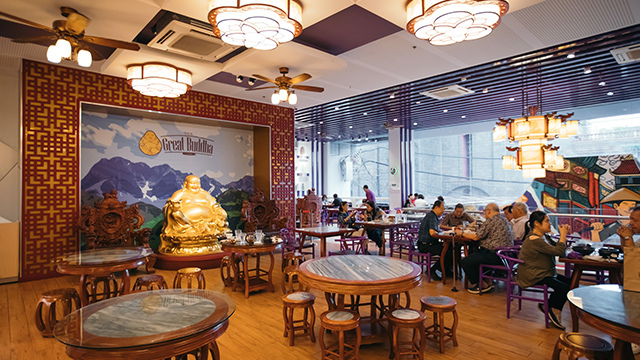 Opened last July 2018, it may be a bit pricier compared to the street food and well-known hole-in-the-wall restos in Binondo, but The Great Buddha makes up for it with an air-conditioned enclosed area, charging station for your phone, and several tables where you can simply order tea and snacks and hang out. As expected, they have Chinese food, from dimsum to rice toppings. 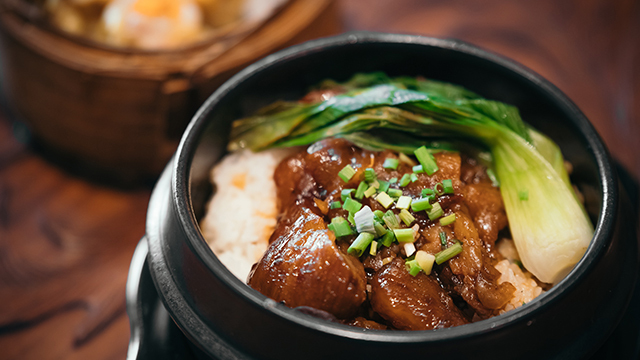 If you’re unsure what to order, their Beef Tendon Claypot Rice or Pork & Shrimp Siomai are sure to hit the spot. Beside The Great Buddha is also their souvenir shop, a collection of shirts, bags, magnets, and such of both Binondo and of Eng Bee Tin’s history. 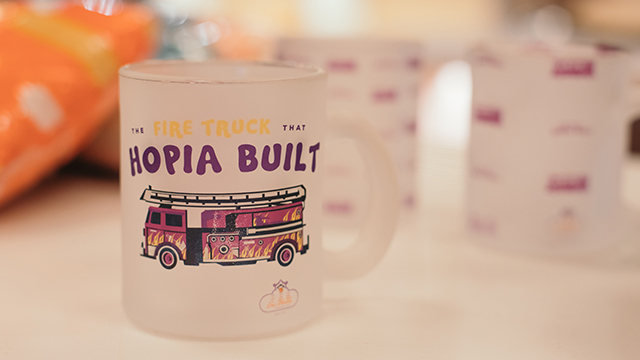 A mug that states “The fire truck that hopia built” will pique your interest, but it tells the story briefly on how the current Eng Bee Tin owner chose the volunteer fire brigade to be the company’s beneficiary, giving fire trucks and equipment—so much so that if you step out of the store, there’s a fire truck right outside, painted with Eng Bee Tin’s signature purple stripe—the color of “Mr. Ube”, the moniker of the owner, Mr. Gerry Chua. The journey that their family business has had since 1912 will surely be delved into with the opening of the Eng Bee Tin museum, soon to be made public in a month or two’s time, housed in the third floor. Have a taste of Eng Bee Tin's delicious hopia! Before heading back out into Binondo’s busy streets, make sure to visit their stall by the street, selling ready to eat snacks from Eng Bee Tin’s delicacies, plus tea from Teabrothers. Don’t leave without tasting their special ube pao and the HK flaky egg tart that has a sweet surprise in the crust—a thin layer of ube! 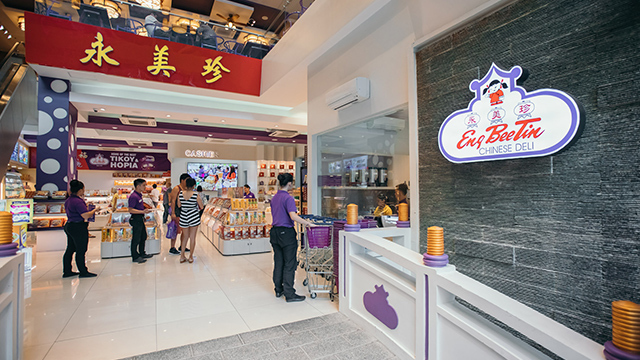 The Eng Bee Tin Mall and Flagship Store is located at 628 Ongpin Street, Binondo, Manila. Call 288-8888, or visit www.engbeetin.com.